The Blues & Beyond Quartet features Yannick Robert on guitar, Sebastien Charlier on harmonica, Yoann Schmidt on drums, and Dominique DiPiazza on bass. This is a stellar lineup of very talented players that have come together and have produced a unique and very musical undertaking. Aptly titled, they work on the fringes of traditional blues and always take it somewhere else, whether that be compositionally, as an ensemble, or individually, leaving us with some very progressive sounds as the almost unintentional genres seem to meld together. The inflections of the Blues tradition are most certainly there, but the raw musicianship of these individuals puts an indefinable spin on everything…progressive music at its best. Driving this entity is the incomparable voice of Dominique Dipiazza, weaving his singular approach on his instrument through a myriad of traditional and altered changes, which absolutely helps define the musical personality of this ensemble. This becomes most evident when the band is in trio mode (guitar-bass-drums) and Dominique’s signature bass/chord/melody approach fills the sonic spectrum. 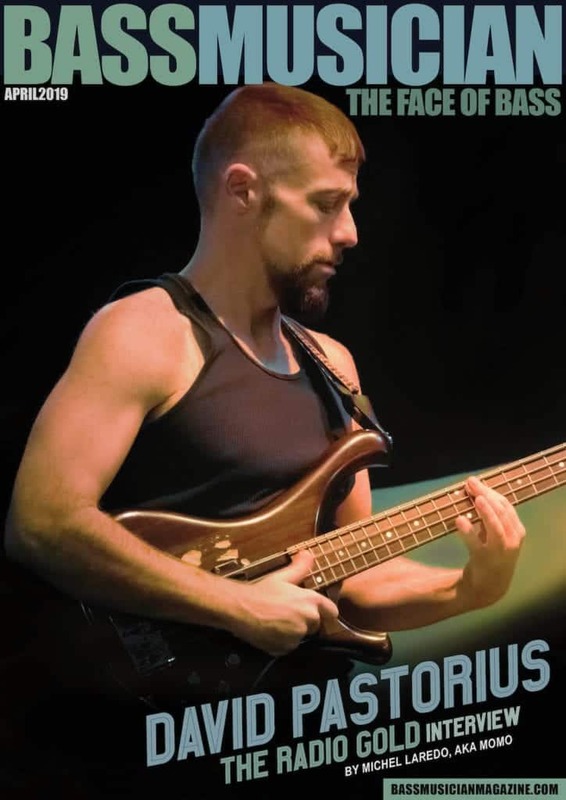 Beyond his completely unique supportative role, Dominique’s improvisation when they let him go, in my opinion, should be listened to by “any” serious bassist with eyes of going in that direction—truly inspired playing. All and all this is a great effort by all of these players that I would highly recommend to anyone.